Directions: From Rte. 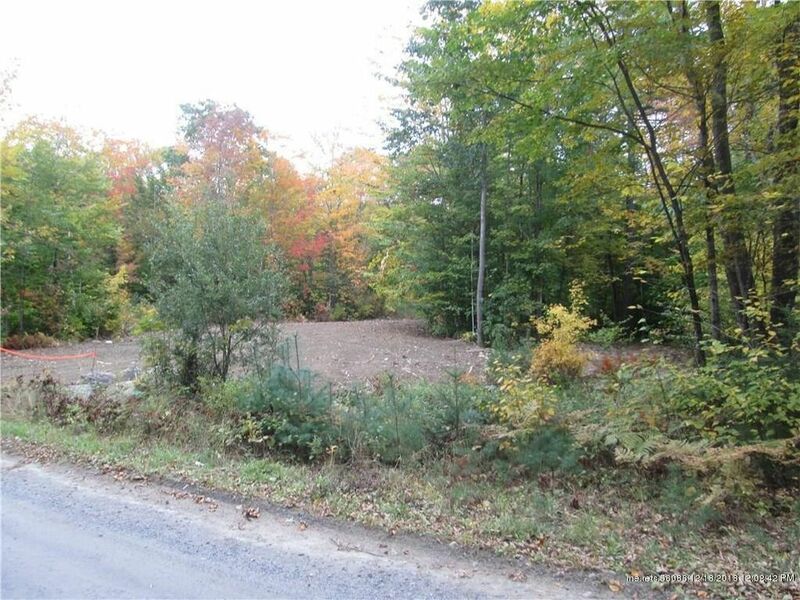 41 Pond Road turn onto Ithiel Gordon Road, property is approx. 3/4 mi. in on right.